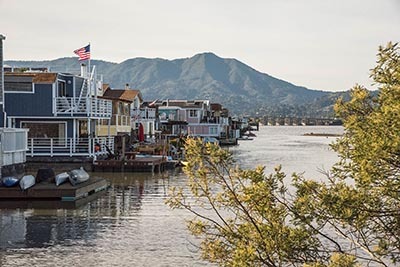 About half of Pacific Union’s Northern California real estate markets posted single-digit-percent, year-over-year median home price appreciation in the fourth quarter. Prices grew by 10 percent in Sonoma County, while they declined slightly in Marin County, Napa County, Silicon Valley, and the Mid-Peninsula. Below, Pacific Union Chief Economist Selma Hepp offers a brief summary of fourth-quarter real estate activity in each of Pacific Union’s regions. The accompanying links lead to the full report for each region, where you can access the latest regional and community-specific market data and statistics to help you make a better, more informed homebuying or selling decision. While Contra Costa County market activity was generally slower in 2016, the fourth quarter got a boost from November sales. And while sales for that month outperformed last November’s activity at all price ranges, the increase in sales of homes priced below $1 million was particularly encouraging given the annual declines through most of the year. Sales of homes priced at $2 million and higher also saw a notable uptick in November after months of weaker activity. Slightly more homes on the market when compared with the fourth quarter of 2015 helped sales, but tight inventory conditions continued to push up median prices. Despite the November rush, which could have been fueled by anticipation of rising mortgage rates, buyers remained cautious and reluctant to enter bidding wars. Price reductions were more common among higher-priced homes than in past quarters. Looking Forward: With continued low inventory conditions, the first quarter of 2017 will face sales constraints and upward pressure on home prices. Higher mortgage rates and uncertainty over the incoming administration’s policy choices may constrict sales in the first quarter. Nevertheless, given the Bay Area’s strong economic fundamentals, there will be plenty of buyers, and market activity should remain strong. Click here to read the full Q4 2016 Contra Costa County real estate report. The last quarter of 2016 in the East Bay continued along the same path as prior quarters, with lower sales activity and upward pressure on home prices. Fourth-quarter sales were slightly lower than during the same period of 2015. The inventory of homes for sale barely budged, leaving buyers with very few options — particularly in more affordable segments of the market. The imbalance between the number of buyers and homes for sale is causing prices to rise relatively faster in the East Bay than in some other parts of the Bay Area. After some weakness in more expensive segments, homes priced between $2 million and $3 million saw slightly more competition in the fourth quarter when compared with last year, with more properties selling over the asking price. Still, buyers offered lower premiums than in 2015, especially for more expensive homes. 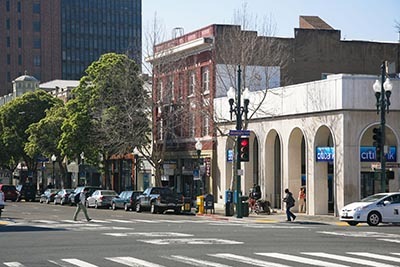 Looking Forward: The East Bay remains a relatively more affordable alternative to some other Bay Area markets, especially given the region’s access to transit and jobs. Strong economic fundamentals will keep demand solid in the coming quarter, although a severe lack of inventory and the pressure of higher mortgage rates may hold back a larger increase in buying activity. Click here to read the full Q4 2016 East Bay real estate report. Following a slower fall, housing market activity in Marin County regained some speed to finish the fourth quarter slightly up on an annual basis. 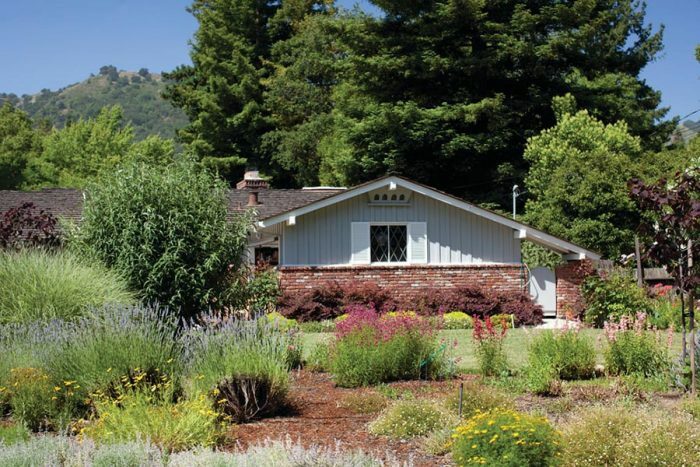 Nevertheless, overall home sales in Marin were down from 2015. The two price segments that were particularly challenged were homes priced below $1 million and above $3 million. While sales at the lower end were simply constrained by a lack of inventory, higher-priced homes continued to face a cautious buyer pool. Fewer buyers were willing to bid above asking prices — particularly for higher-priced homes — and bidding wars were less common than in previous quarters. Generally, only homes priced below $1 million saw continued high-single-digit-percent appreciation. The number of homes for sale remained scarce, especially at more affordable price points. The inventory of homes priced above $2 million has remained steady after some buildup during the earlier part of the year, but, due to slower sales of higher-priced homes, the monthly supply of inventory has steadily increased. Looking Forward: The recent increase in mortgage rates and the uncertainty around the incoming administration’s policies could hold back Marin County housing-market activity in the first quarter. The following quarters will likely see a boost in sales as it becomes clearer how the new administration will impact the Bay Area’s economy. Click here to read the full Q4 2016 Marin County real estate report. Napa County‘s activity in the second half of the year — particularly in the fourth quarter — remained relatively robust. 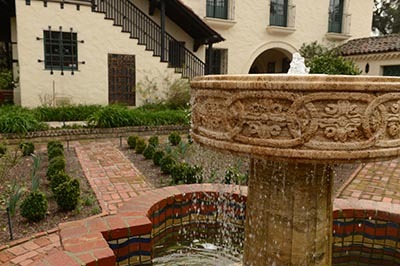 It was the only Bay Area county where homes sales outperformed last year. The area benefited from especially strong demand for higher-priced homes, for which sales activity jumped notably this year. Lower-priced home sales were on par with last year and constrained by continued inventory shortages. Unlike in some other Bay Area regions, competition among buyers persists in Napa, and more homes sold above the asking price than last winter, particularly lower-priced properties. A lack of homes for sale remains the largest obstacle to further improvements in market activity. Looking Forward: Typical seasonal conditions, along with uncertainty over the incoming administration’s policies, may hamper home sales in the first quarter. However, demand in the following quarters should pick up, as Napa County’s relative affordability makes it attractive to buyers. 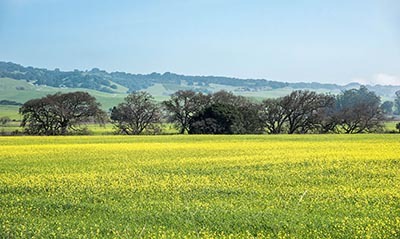 Click here to read the full Q4 2016 Napa County real estate report. 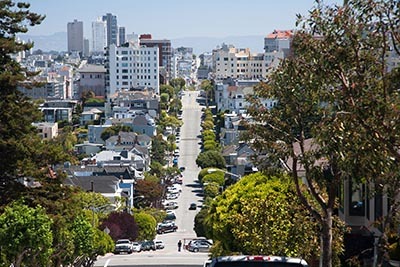 Fourth-quarter home sales activity in San Francisco sustained the same momentum as recorded in previous quarters, with relatively fewer sales than last year but a better balance between buyers and sellers. Generally, the largest slowdown in home sales occurred among properties priced below $1 million and between $2 million and $3 million. The lower-priced category continues to suffer from depleted inventory, while the slowing activity of higher-priced homes resulted from the general uncertainty in the market that began earlier in the year. Looking Forward: Given the recent increase in mortgage rates, along with uncertainties surrounding the new administration, the first quarter may start softer than in previous years. However, with strong housing fundamentals and the Bay Area’s continued economic power, the San Francisco housing market should see another solid spring. Click here to read the full Q4 2016 San Francisco single-family homes real estate report. Click here to read the full Q4 2016 San Francisco condominiums real estate report. The Silicon Valley housing market finally picked up some steam in the fourth quarter after cooler summer and fall months. The region, however, remains a tale of two markets. The areas where median home prices averaged $1.5 million saw increases in home sales activity in the fourth quarter, reversing patterns recorded in the previous months. But despite the pickup in activity, buyers remained cautious and less willing to engage in bidding wars. More homes sold below the asking price, bringing the median price down from last year. The drop in the share of homes selling above the asking price was relatively more pronounced in Silicon Valley than in the rest of the Bay Area, especially for higher-priced homes. In contrast, more affordable areas saw fewer sales in the fourth quarter than during the same period last year. Nevertheless, sales activity is largely constrained by a lack of homes on the market. Demand has remained strong in more affordable areas, evidenced by prices that climbed notably from last year. Looking Forward: Although sales of higher-priced homes picked up again in Silicon Valley, the uncertainties surrounding the new administration’s policy changes may have a momentary cooling effect on the area, especially regarding venture-capital activity. Still, a severely depleted inventory of more affordable homes and continued demand for them will help boost market activity. Click here to read the full Q4 2016 Silicon Valley real estate report. Click here to read the full Q4 2016 Mid-Peninsula real estate report. Fourth-quarter and overall 2016 home sales in Sonoma County were on par with the year before, boosted by stronger sales in higher price segments. Sales of homes priced at $3 million or higher almost doubled from last year. At the same time, the inventory of homes priced below $1 million continued to decline and limited further growth in sales activity. However, a generally more affordable stock of homes helped maintain demand in the region. There were plenty of buyers, and the share of properties selling above the asking price remained consistent with last year. The low stock of more affordable homes remains a challenge and also a culprit in price growth. Appreciation rates in Sonoma County were the highest in the Bay Area, especially among more affordable homes. Looking Forward: Recent increases in mortgage rates, along with uncertainty around the incoming administration’s policies, may impede homes sales in the first quarter of 2017. However, Sonoma County’s relative affordability will remain a favorable factor that will continue to attract Bay Area homebuyers. 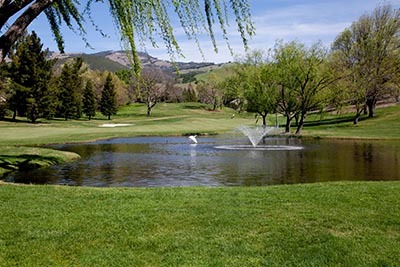 Click here to read the full Q4 2016 Sonoma County real estate report. 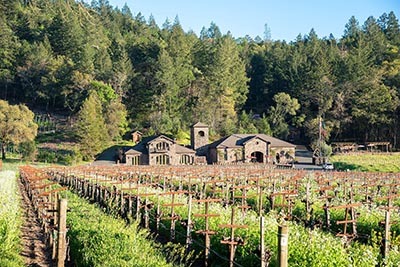 The fourth quarter in Sonoma Valley was a story best summarized as “in like a lion, out like a lamb.” October and November both showed strong closings — very similar in numbers and price points to the same period in 2015. However, December’s numbers reflected a marked decrease from 2015 in both sales and new escrows. Only time will tell whether activity was influenced by the aftermath of the election or was just a more dramatic seasonal decline than usual. Overall, 2016 activity in Sonoma Valley was relatively consistent with 2015, and the region showed the smallest decrease in sales when compared with other Bay Area regions. A relatively more affordable stock of homes is helping to keep demand strong despite a more cautious approach by buyers. Looking Forward: The first quarter is always consistent in its inconsistency. There are plenty of buyers still active, but most do not seem be in the feverish mode that marked some other periods in 2016. Sellers should heed advice about overpricing their properties and ensure that their homes are in the best possible condition. 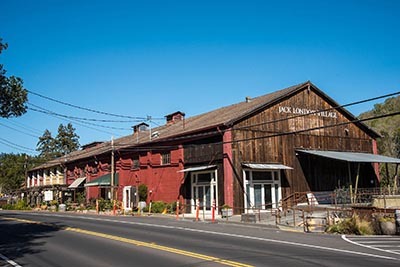 Sonoma Valley is an attractive destination, and employment remains strong across the Bay Area — two factors that bode well for future real estate activity. However, the impact of rising interest rates on home sales in the region remains to be seen. Click here to read the full Q4 2016 Sonoma Valley real estate report. Fourth-quarter activity in the Lake Tahoe/Truckee region continued strong annual growth, with overall sales at the highest levels seen in 15 years. Strong buyer demand helped deplete the inventory of homes for sale, which declined over the course of the year. There was particularly strong demand for luxury homes in the Lake Tahoe region, which doubled in sales from last year. Home price appreciation remained steady at the sub-$1 million price point, while more expensive homes generally sold for less than asking prices. 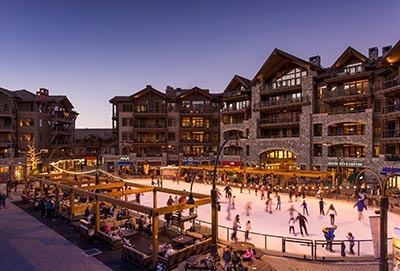 Looking Forward: We expect first-quarter sales in Lake Tahoe to remain strong, as forecasts suggest a favorable ski season. While higher mortgage rates may hold back sales of some homes in the $800,000-to-$1.5 million range, some lower-priced homes and luxury homes will not be as affected. The pace of sales remains longer than 100 days unless a property is properly priced for current market conditions. As in the Bay Area, uncertainty over the incoming administration may constrict sales in the early part of 2017. Click here to read the full Q4 2016 Lake Tahoe/Truckee single-family homes real estate report. Click here to read the full Q4 2016 Lake Tahoe/Truckee condominiums real estate report.